We want your Galway wedding day to be everything you hope for and more. That is why we provide you with complimentary access to Moposa Wedding Planner- our award winning, online wedding service. 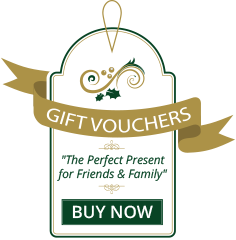 Moposa enables you to share more of the experience with your family and friends. And of course, it allows you to simplify the wedding planning process and save time and money along the way. Download your Moposa Brochure today! Contact our dedicated wedding planner Maureen on 091 519735, or enquire here today. 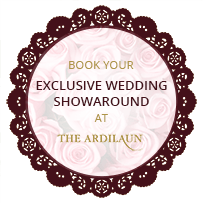 Find out more on www.moposa.com, or browse our website to discover why The Ardilaun is one of the top wedding venues Galway, Ireland has to offer.